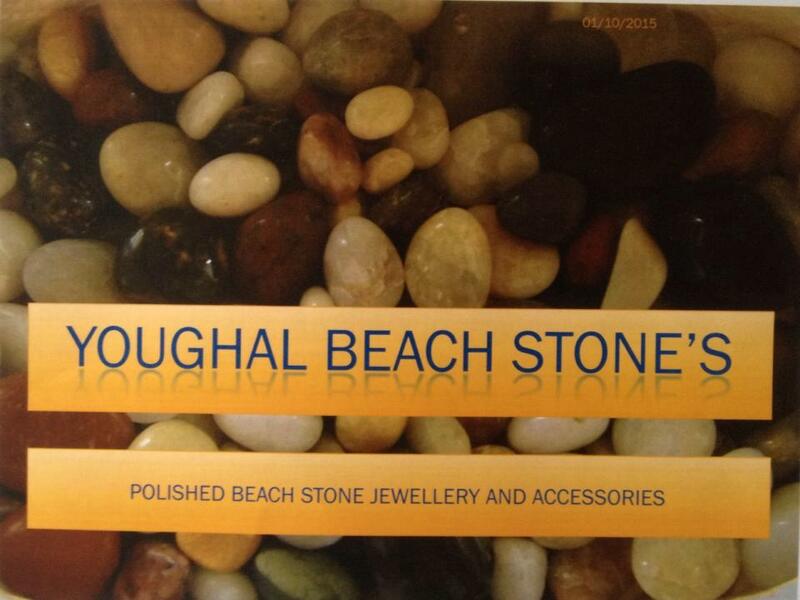 Beach stones collected from Youghal beach, tumbled for up to four weeks. Then handcrafted into pendants. Shaped by nature, finished by hand.